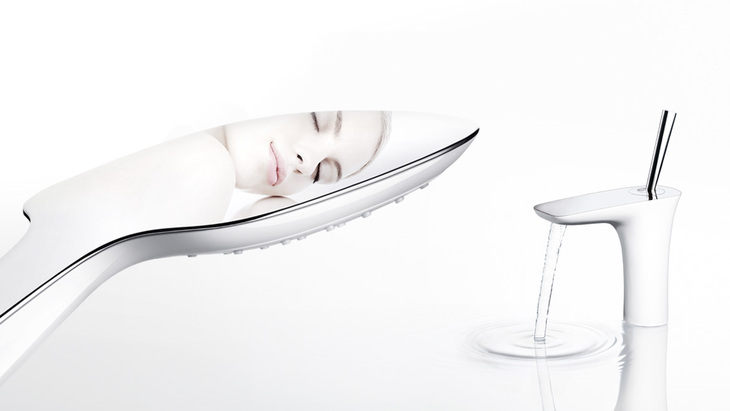 In your bathroom planning, you can rely on hansgrohe's passion for water and love of innovation. Your customers can enjoy high-quality products suitable for a modern bathroom. 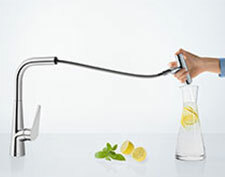 Mixers and showers that they will love, not least because they are environmentally friendly, saving water and energy. The ongoing research and development in technology and design means that hansgrohe products will always be that bit more beautiful and better.